Government contracting giant Lockheed Martin is shuffling around some key executives, announcing the appointment of Robert Mullins as senior vice president for corporate strategy and business development. 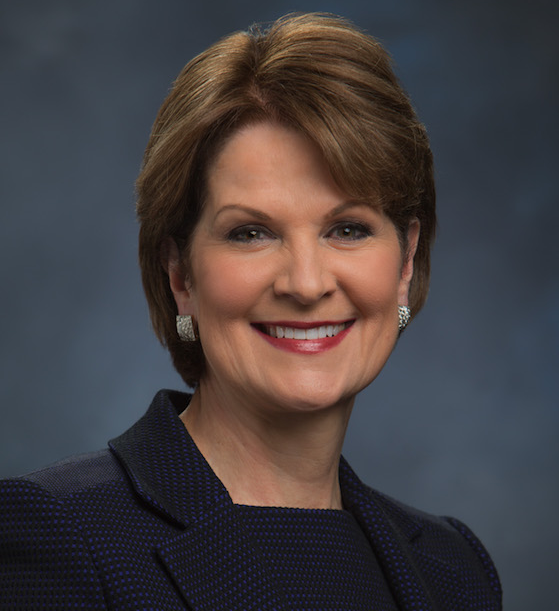 Mullins is succeeding Stephanie Hill, who is being appointed deputy executive vice president for Rotary and Mission Systems, where she will oversee the Sikorsky line of business among other duties. Both appointments are effective Oct. 8. In his new role, Mullins, who joined Lockheed in March as vice president of strategy and business development for Lockheed Space, will be responsible for leading global strategy and the corporate business development team. Before joining Lockheed, he was oversaw corporate strategy and mergers and acquisitions at the U.K.-based aerospace company, Cobham plc. He’s also held leadership positions at Alliant Techsystems and Northrop Grumman. In her new role, Hill will be responsible for all RMS program execution. In addition, all RMS lines of business will report to her — including Sikorsky; Integrated Warfare Systems and Sensors; Training and Logistic Solutions; and Command, Control, Communications, Computers, Cyber, Combat Systems, Intelligence, Surveillance, Reconnaissance. Hill joined Lockheed in 1987 as a software engineer. She previously held roles as vice president and general manager of the Cyber, Ships & Advanced Technologies and as vice president and general manager of Information Systems & Global Solutions Civil, among others.